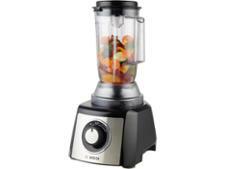 KitchenAid Artisan 3.1L 5KFP1335 food processor review - Which? 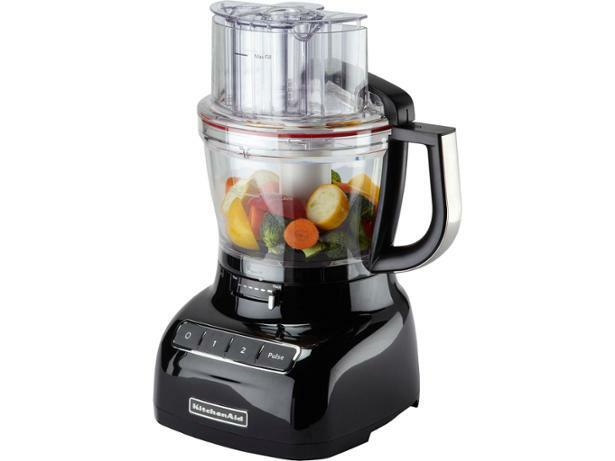 The KitchenAid Artisan 5KFP1335 is a trendy food processor that comes with a special feature allowing you to change the thickness of slices as you use it. 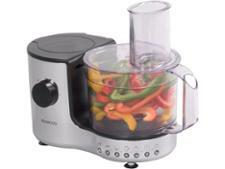 We put this food processor through our intensive series of lab tests to see whether style comes before substance.